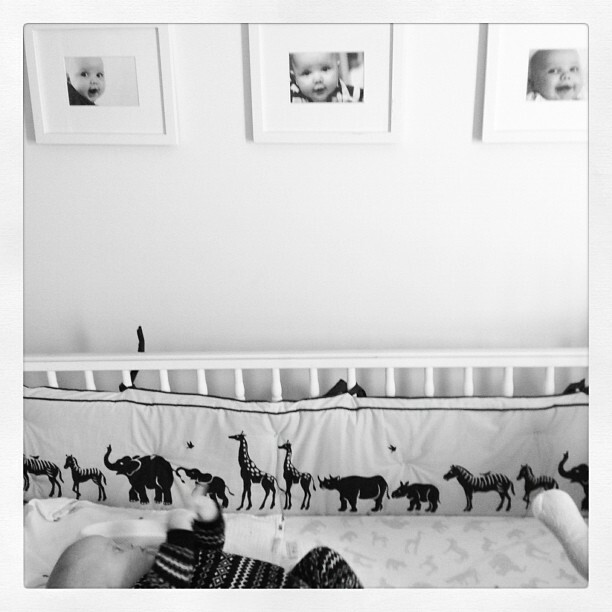 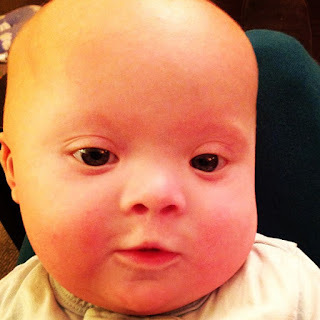 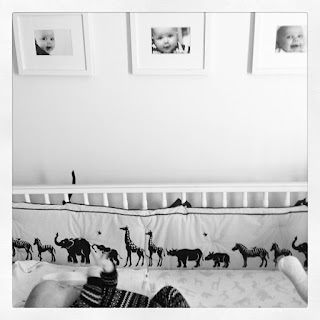 Baby Way mesmerized by the pics of Miles when Miles was a baby. . .waiting to change those out for smiles of Way! 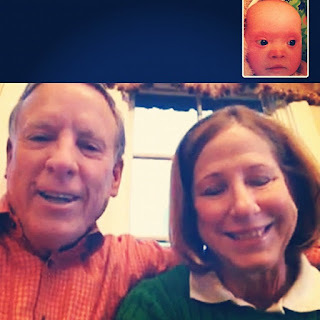 A little face-timing with my parents while they are off at the lake. . .they had to check in on their grandbabies! 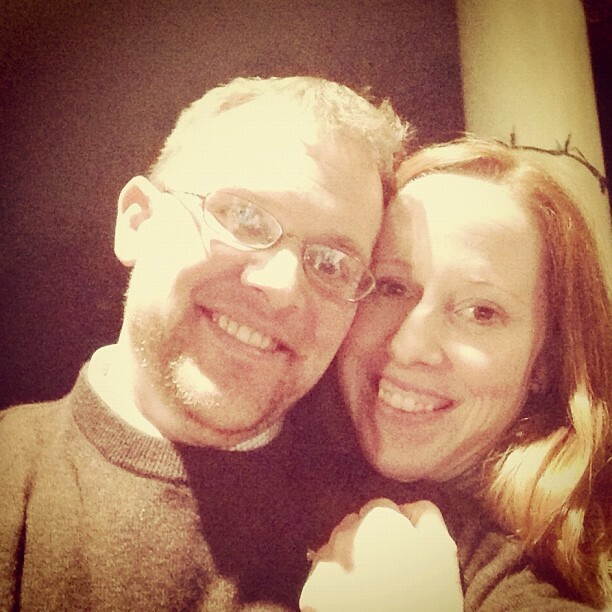 New Years Eve date night! 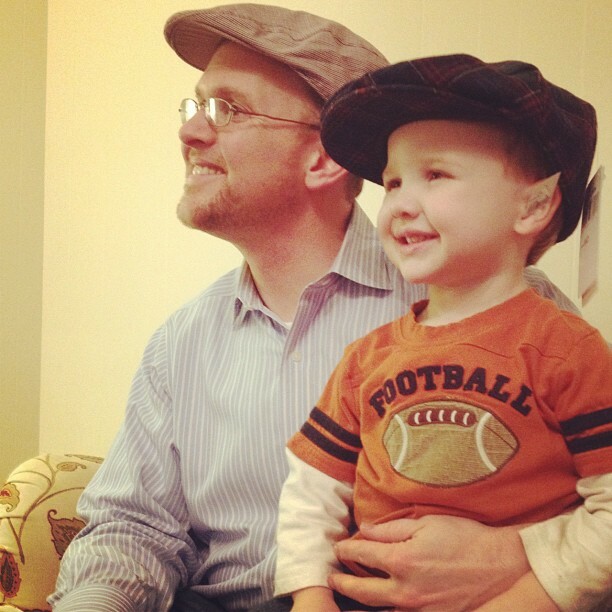 2 handsome fellas sportin' some style! 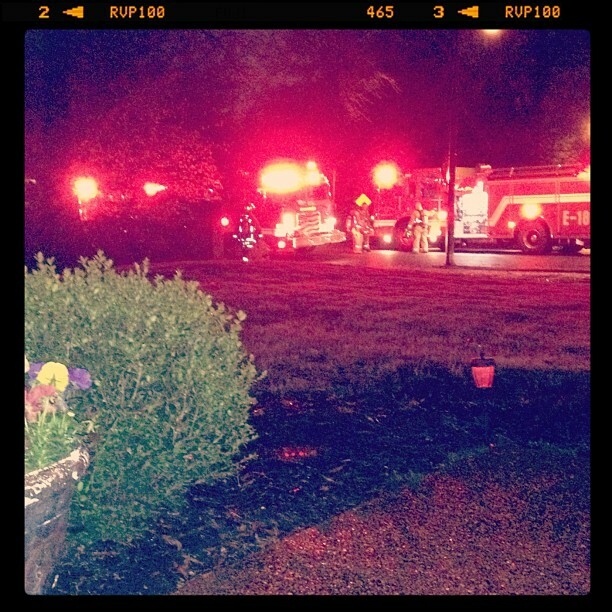 5 fire engines blaring, lights flashing--a big hub-bub next door, and LOTS of fun for our kiddos!! 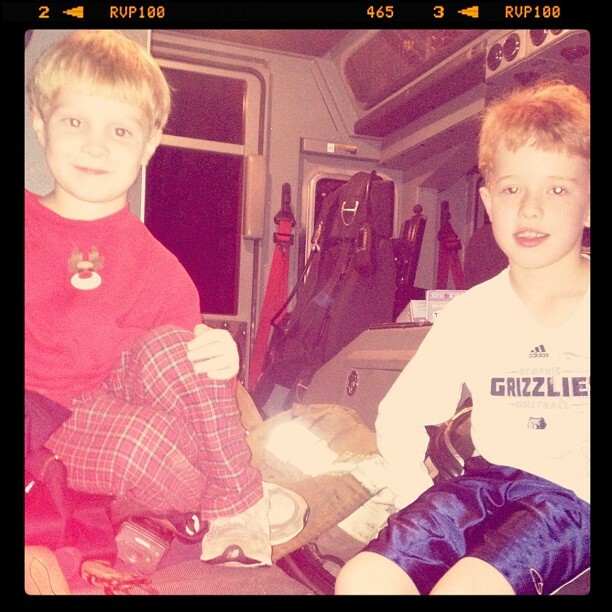 Luke and Charlie were invited to climb aboard after the danger was gone! 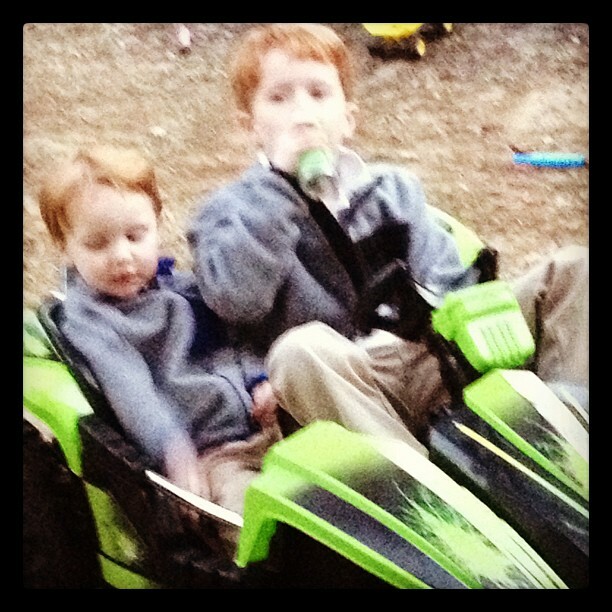 Luke was caught "drinking and driving!" We had a lesson about keeping both hands on the wheel and never EVER drinking and driving---unless of course, it's a Coke from Chick-fil-A, or Luke's fave, an Izze! 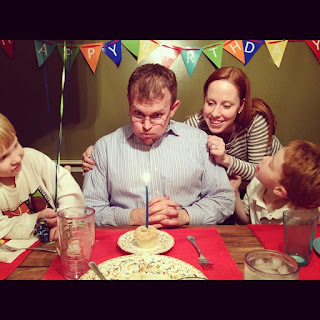 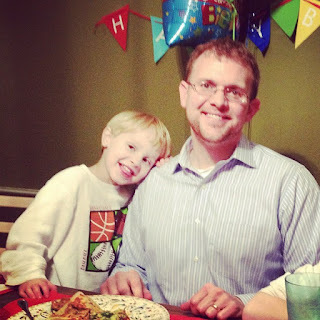 Love these little "snapshots" and the stories that go with them.